"The arc of the moral universe is long, but it bends toward justice," said Martin Luther King. Ann's song puts flesh on the bones of that observation in a moving exchange between child and elder. 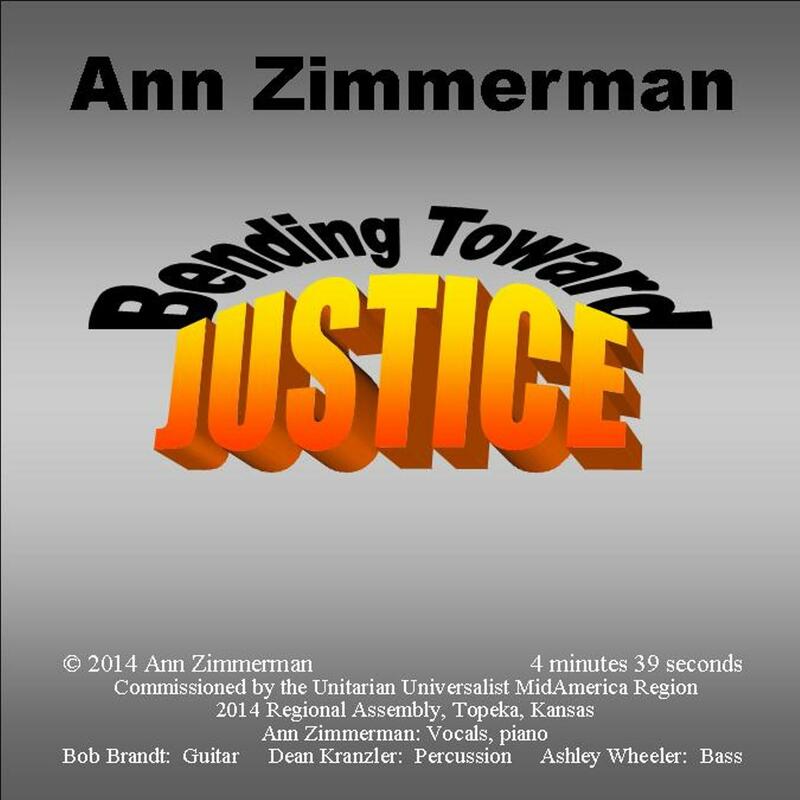 Ann performed Bending Toward Justice at a conference in April 2014. Friday March 27, 2015 7:00 p.m. In addition to her newest album, Ann has released three other albums and two singles. Ann presents songwriting workshops to students. 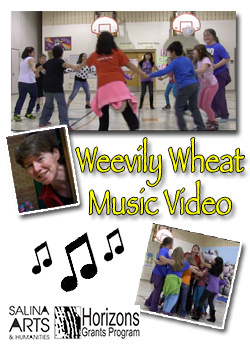 Her focus for a one- or two-session workshop is on lyric writing, applying active and descriptive language to a tune to paint a picture for the listener. Read the reviews from over the years of Ann's performances from across the country.